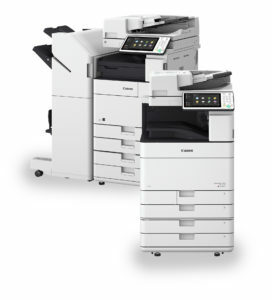 Digital Print Solutions is an authorized Canon and Xerox Channel Partner. We also carry OKI’s envelope printer line as well as RISO and XANTE. We can help you with all your printing, supplies and document management solutions. 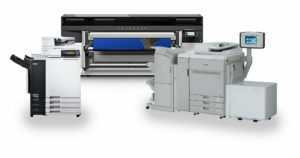 DPS provides free business assessments, managed print services, equipment expertise, supply replenishment and more. DPS is Canon’s #1 production print dealer in the country. With this distinction, we offer a range of production equipment, wide format equipment as well as envelope solutions from four different manufactures. Our job is to match the the benefits of each machine to your needs and applications. 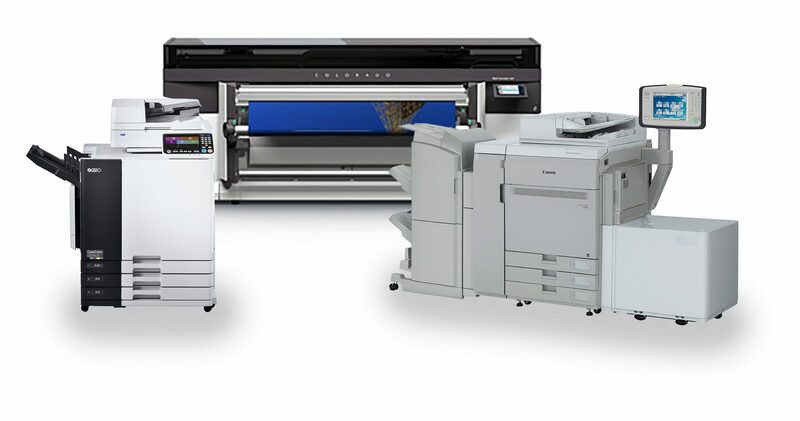 From small office to large departments, DPS offers a range of equipment to satisfy every office printing need. Color and black and white models are available that support a range of paper sizes for every day document printing.